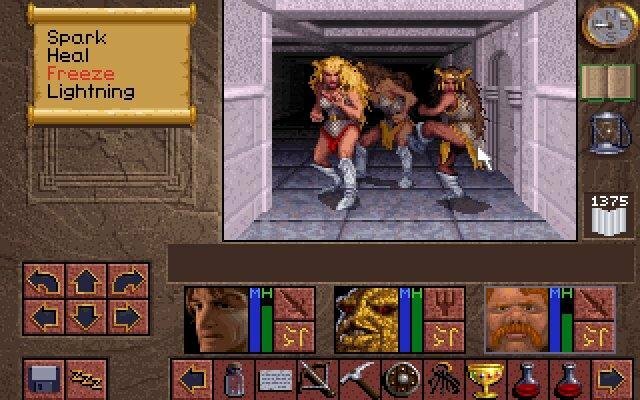 The guys at Westwood made a name for themselves while working on the Eye of the Beholder games, a series of first-person dungeon crawlers designed under SSI. 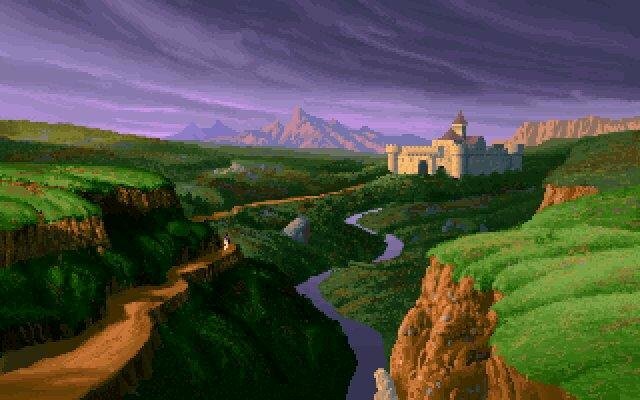 They eventually branched off and went on to create their own series, and the result of that was Lands of Lore. 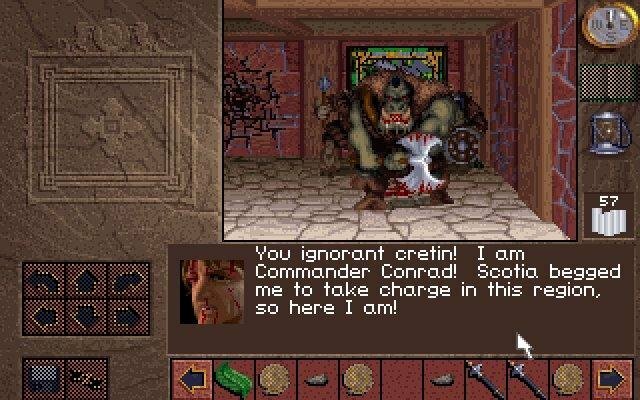 In short, the game was superior to Eye of the Beholder in pretty much every regard, providing a solid first-person RPG in the same veil as their older classic, but with a more streamlined focus and better production values. 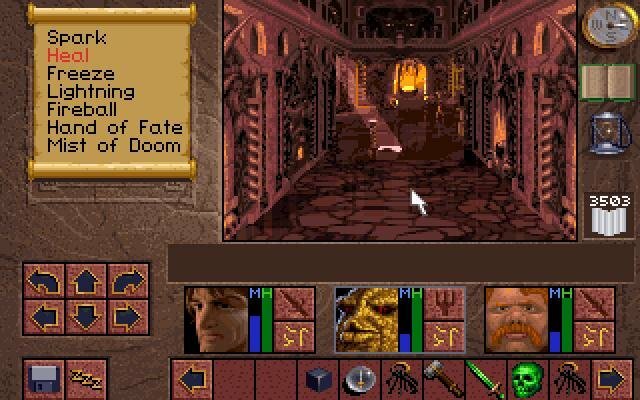 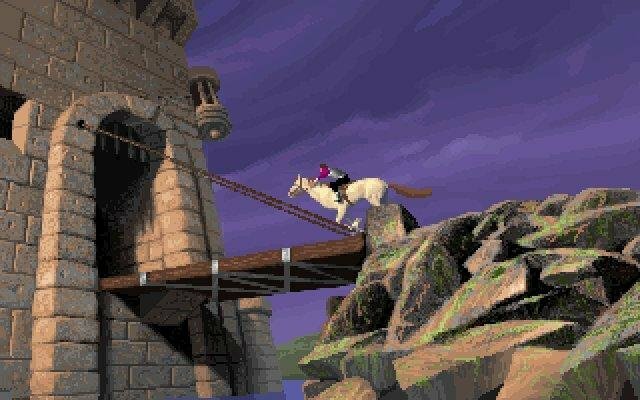 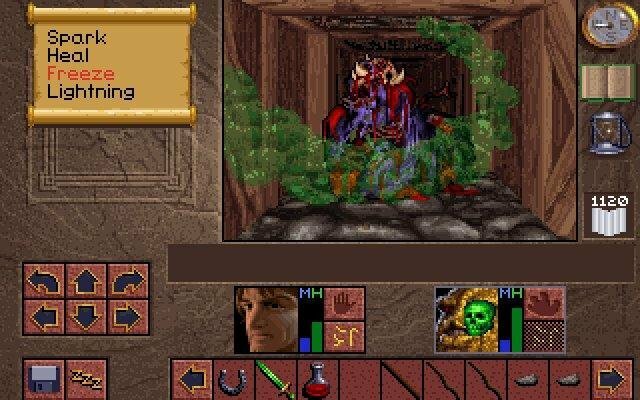 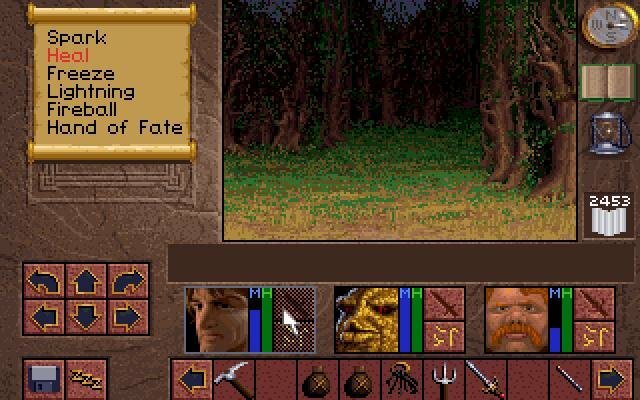 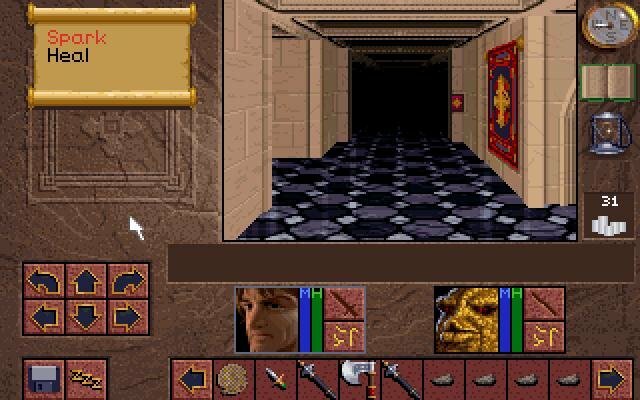 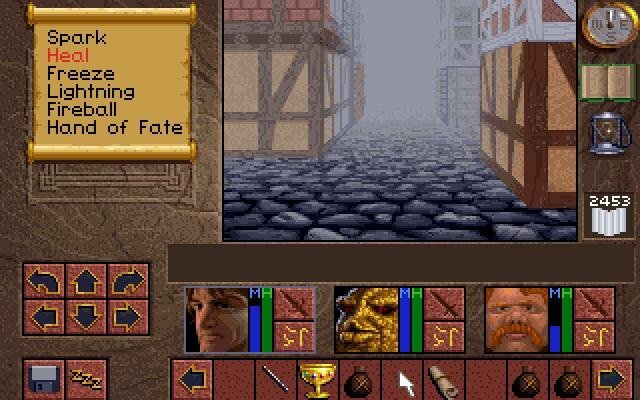 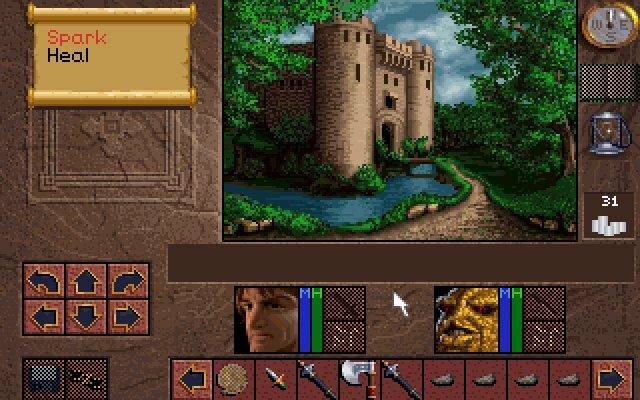 The CD-Rom version of Lands of Lore features full voice acting, including the voice of Patrick Steward – even in 1993, you could see that Westwood loved taking advantage of both rich multimedia in their games. 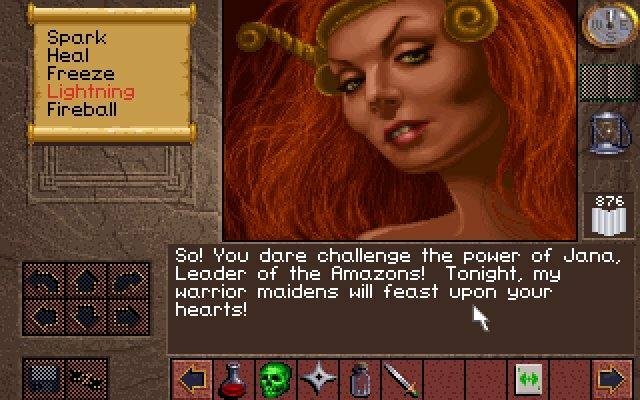 You’ll enjoy a lot of gameplay in Lands of Lore – it has a huge variety of settings, music for location, lots of characters, and even some neat and unexpected twists and turns in the plot. 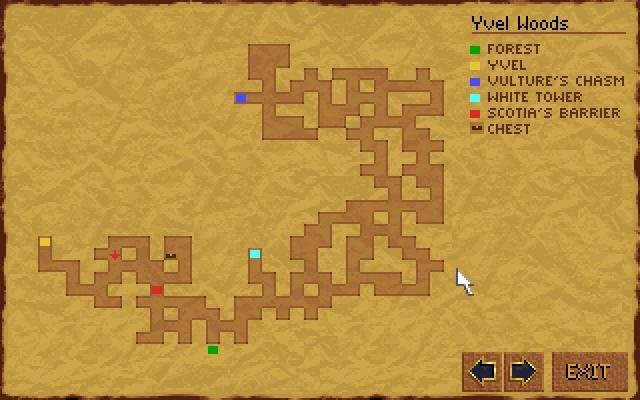 You’ll visit both indoor and outdoor areas, with a handy mapping system ensuring that you won’t get lost. 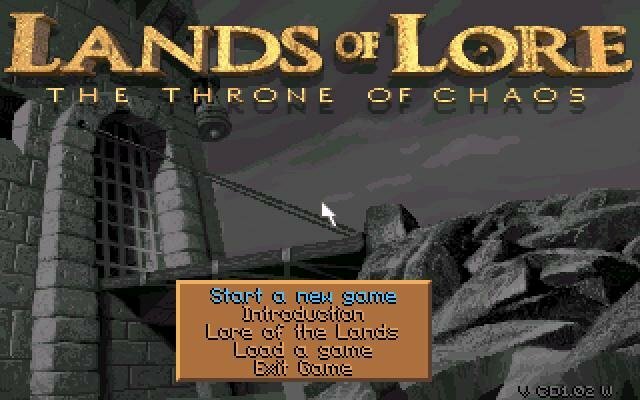 As much as this game really was something, I can’t say it was that fun to play, because let’s face it, games in EotB style are not fun to play… to me, anyway. 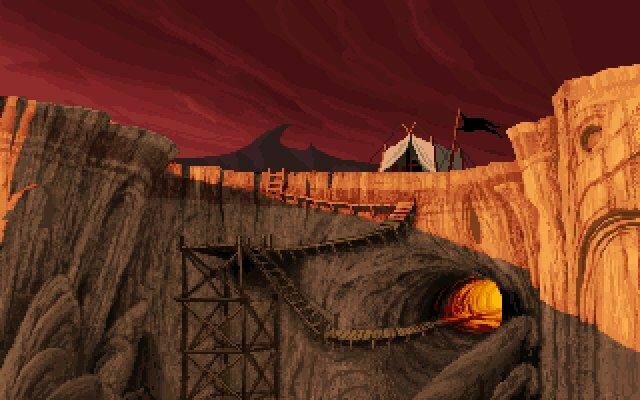 Especially when it’s this long. 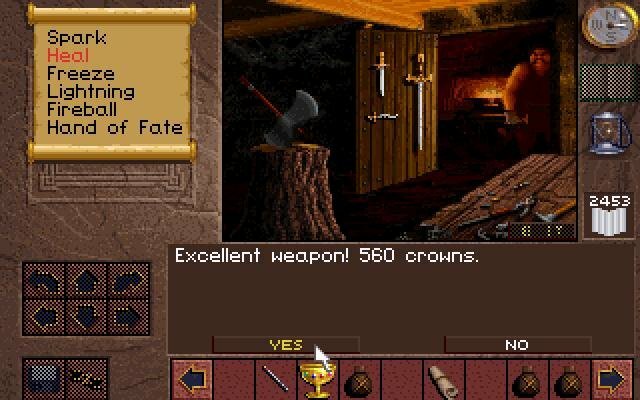 But on the quality level, nothing beats it.